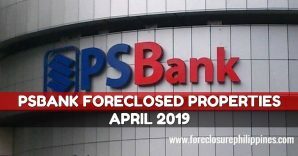 We now only have 479 BFS foreclosed properties remaining in their nationwide list, for April 2019. 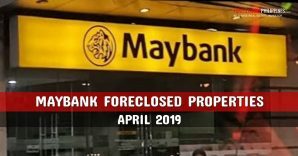 This update comes directly from Bahay Financial Services (BFS). Complete listing below. 6 Big discounts are available! Use “Advanced Search” to choose preferred price range, lot/floor areas (if data is available). -> Discounts from 5% up to 40%+++! 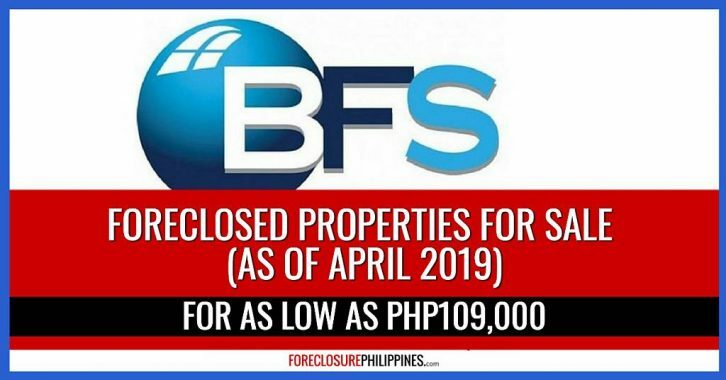 -> Don’t forget to tell BFS that you learned about them from ForeclosurePhilippines.com to get the best deals! 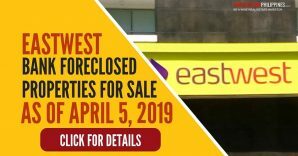 To inquire, please call the designated sales specialist directly as stated in the property listing and mention the property account number. P.S. – Don’t forget to subscribe to email alerts to get notified of updated listings. 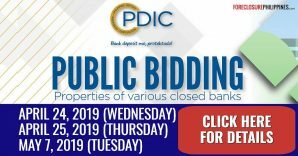 * Offer prices subject to change without prior notice. ** BFS does not make any representations with respect to these properties. 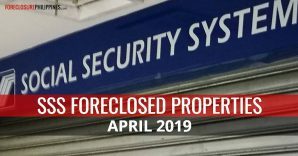 We encourage you to make an ocular inspection of the property – these, or the creditor’s rights over these, are sold “As is, Where is” and the pictures contained herein may vary from the actual condition of the property. 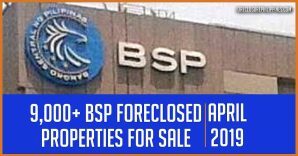 *** Some of these properties may still be subject to redemption. In case of redemption, you will be reimbursed from the redemption proceeds. 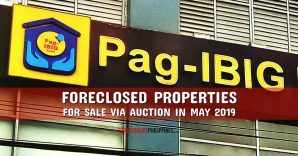 **** These Properties may still be subject to a transaction or proceeding, which necessarily involves government agencies. 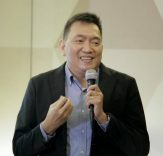 BFS has no control over, and makes no representation with respect to the time it will take for concerned government agencies to process and release the necessary documents and clearances. *****All taxes are the responsibility of the Buyer. 1. 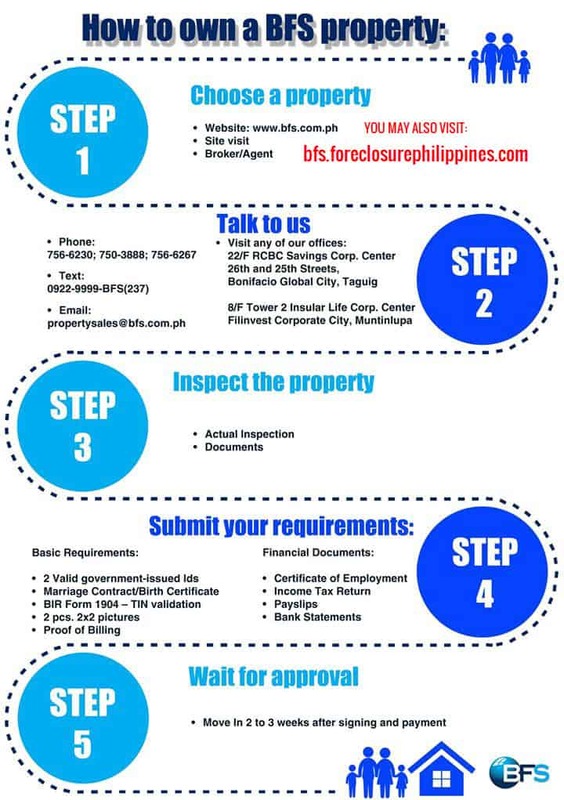 Where are BFS’ pre-owned properties located? 2. What are the benefits of buying pre-owned? 3. What makes the Redemption Period important for pre-owned properties? What happens if the property I bought is redeemed? 4. How do I know which brokers are accredited by BFS or are legitimate? 5. When can I get my title? Why does TCT delivery take time? 6. Do you allow the property buyers to handle the transfer of TCTs to their name? 7. What does “as is, where is” mean? What are the ramifications of this? 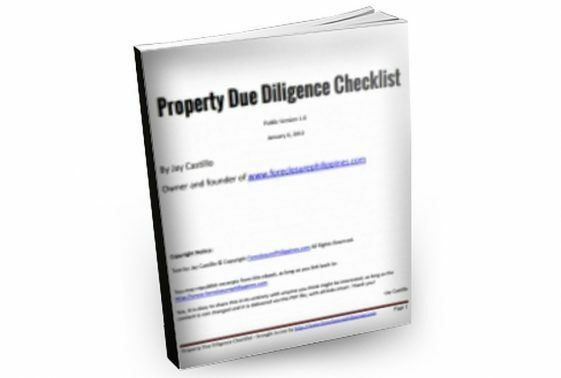 8. Who do I call to follow-up on the status of my purchased property? 9. 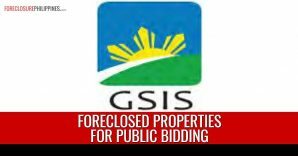 Can I get Pag-IBIG financing for BFS foreclosed properties? If you have other questions, please let us know by leaving a comment below.